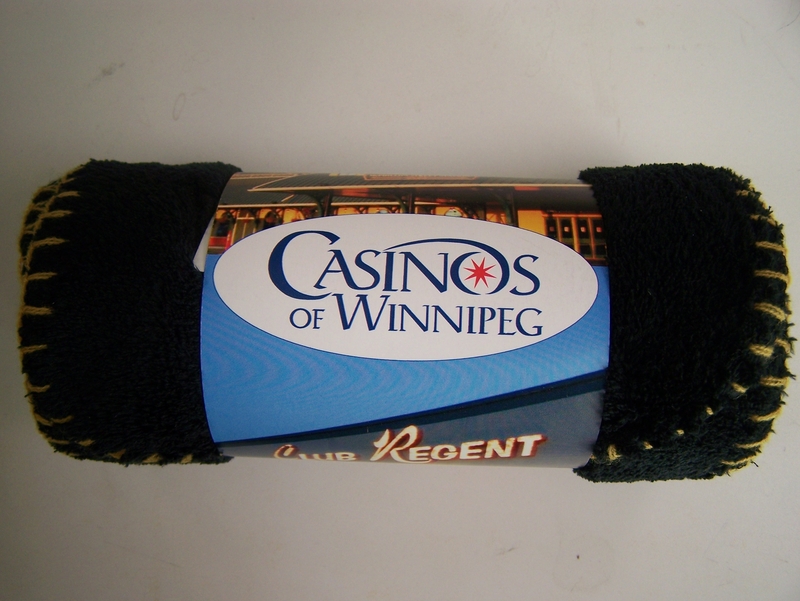 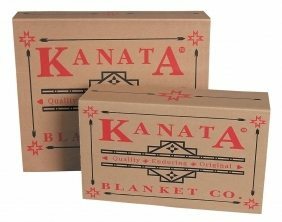 Here at Kanata, we offer a number of packaging choices to enhance the presentation of your product. 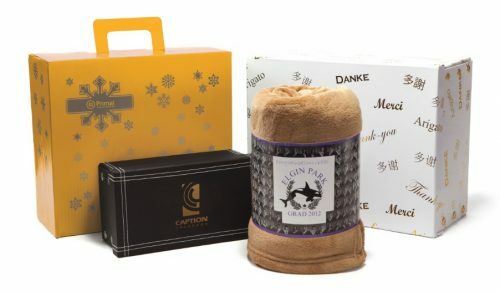 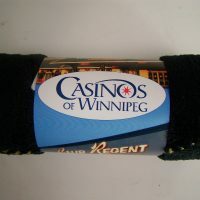 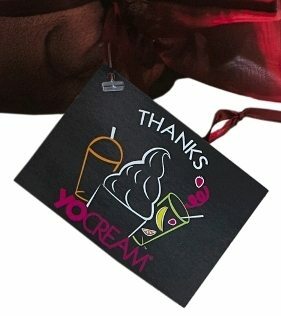 However, if you are looking for something completely unique, we also offer a number of custom packaging options. 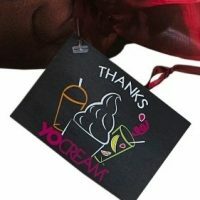 Whether you would like to add your own design to one of our existing packaging choices or develop something completely custom, we are here to help. 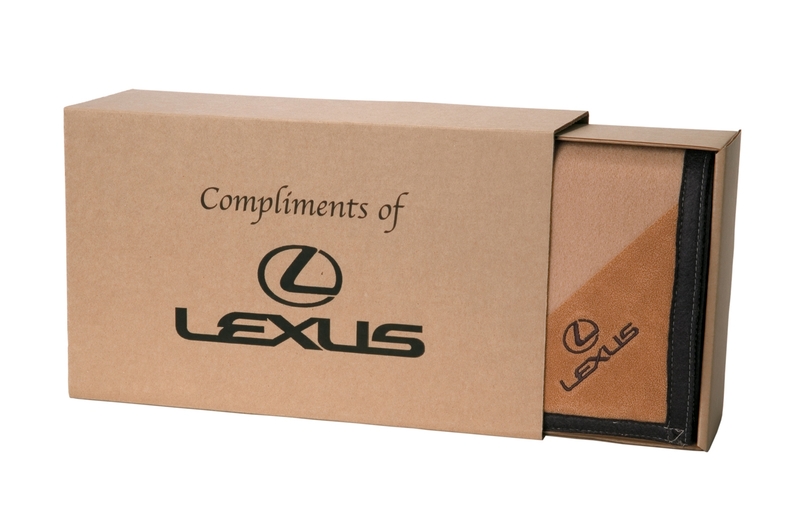 The options shown give you an idea of the types of custom packaging we offer. 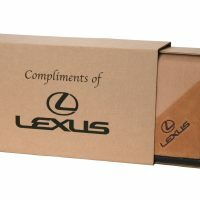 For more detailed information, to discuss your custom packaging ideas, and for pricing, just give us a call. 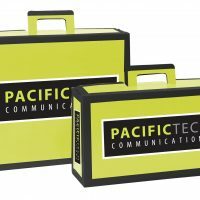 One of our customer service representatives will be more than happy to assist you in finding the perfect packaging option for you. 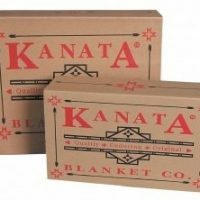 Please note: Packaging is only sold with a Kanata product. 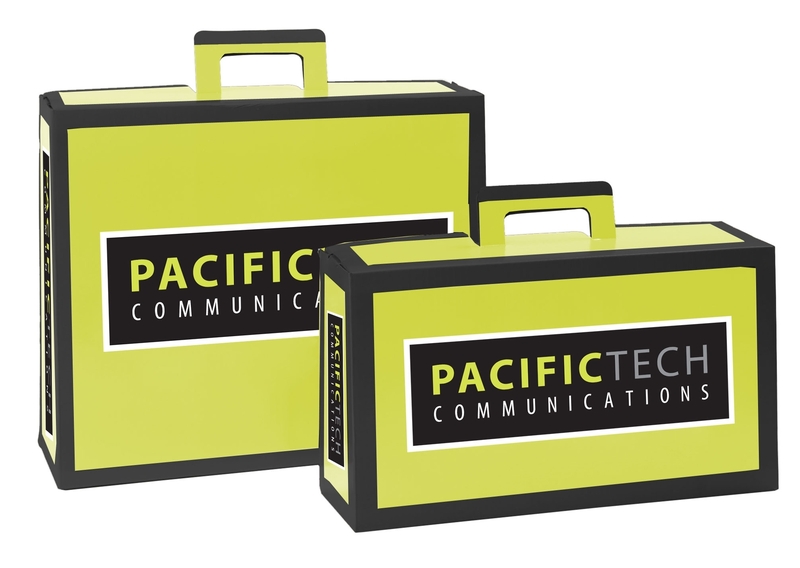 Check out our entire packaging range. 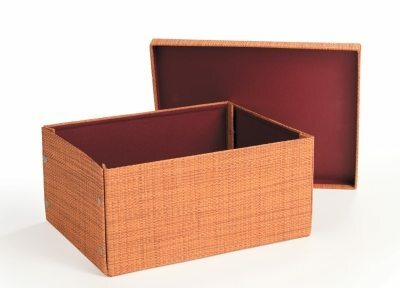 Looking for the perfect packaging idea for you? 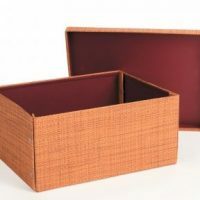 Please call us to develop your custom design now.